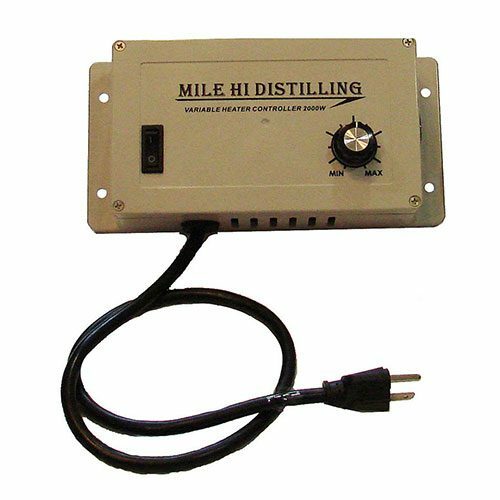 Mile Hi Stainless Water Heater Element 120V 2000 watt alcohol distillation still controller is a high quality and dependable part that is a great addition for any distilling setup. 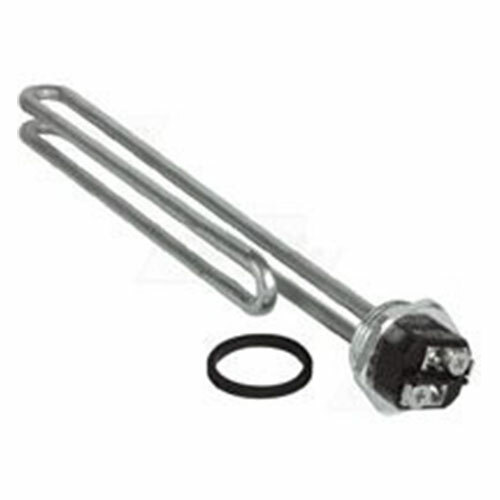 The water heater element will include gasket. Also available in 240V 5500W model. 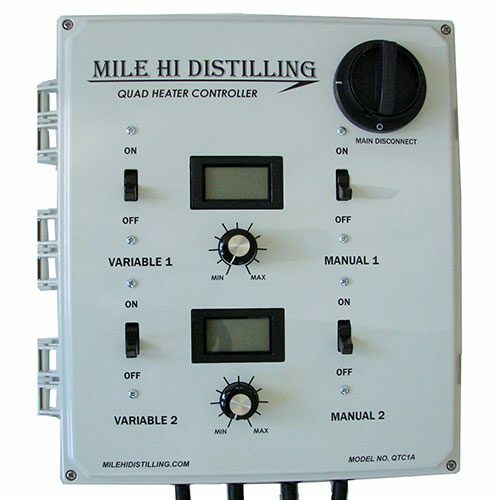 Excellent product, highly recommended for electric conversion! 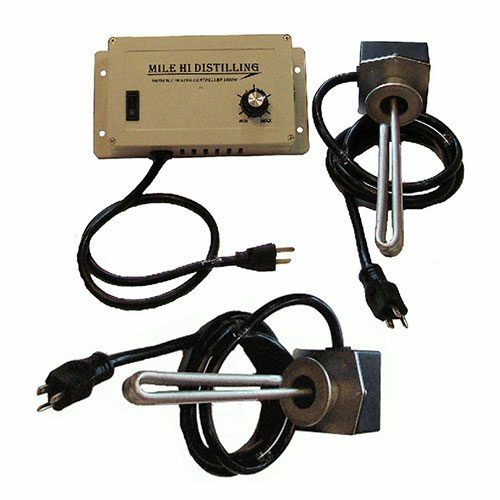 Well made heating element working on a control box for the 2 elements can’t wait to use it . Thanks for your service Mile hi.